Even though proper nutrition is one of the most important aspects of bodybuilding, taking the right supplements can be a big help when trying to gain lean muscle quickly. The only problem is that it can be confusing trying to discover which supplements to take, and once you’ve found the right ones, you have to know how much to take and when to take them. Fortunately, it’s all a matter of science, and the supplements, dosages and times are easy to master when you have a simple guide to follow. The first rule of taking bodybuilding supplements is to never ingest anything without understanding what it is and how it will affect you. However, the following five supplements are safe for everyone as long as you follow the guidelines for proper dosage. 1. Protein – Protein is the leading nutritional supplement for bodybuilders, and it should make up about 20 percent of your daily caloric intake. Some athletes prefer to push it up to 30 percent, but it’s best to stay at the minimum recommendation just to be safe. The most effective type of protein supplement is whey protein isolate, but it can be blended with soy, casein, egg or plant protein as well. 2. Branched-Chain Amino Acids (BCAAs) – BCAA supplements can help improve your performance and promote recovery after an intense workout. 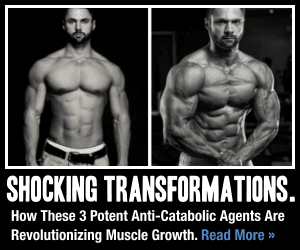 They also reduce the breakdown of healthy muscle, which leads to enhanced muscle growth. Other benefits include increased energy, power and protein synthesis. 3. Glutamine – Glutamine is an amino acid that is primarily found in skeletal muscle, and it is an important aspect of the immune system. As a dietary supplement, it helps build muscle by reducing deterioration and maintaining the body’s levels of glutamine and glycogen, both of which are lost during workouts. 4. Creatine – Creatine is one of the most popular supplements for bodybuilders and athletes of all types. It has been the subject of numerous scientific studies that show it improves performance when engaged in intense activities, such as strength training. It can help you lift heavier weights for a longer amount of time, and it gives your muscles a fuller appearance. 5. Fish oil – Fish oil benefits the body in several ways by introducing high levels of omega-3 fatty acids, primarily DHA and EPA. These fatty acids are not produced by the body, so they need to be obtained from outside sources, such as fish, eggs, flax seeds and walnuts. It is extremely helpful no matter whether your goal is to increase strength, burn fat or do both. A few of the benefits it provides include improving cognition, heart health, joint health, skin and vision. Protein, glutamine, creatine, BCAAs and fish oil can be safely taken by most people according to the following schedule. However, it is advised to consult your physician before taking any dietary supplement. If you stick to this daily routine, you’ll see gradual improvement in your body as well as your workout performance. Once again, if you have any questions regarding certain supplements, please contact your physician or nutritionist. 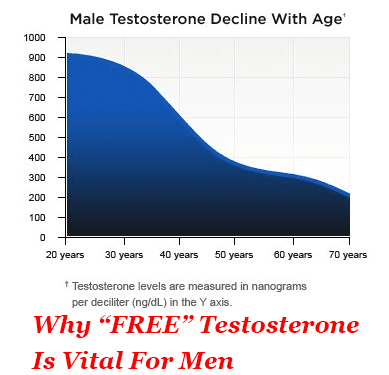 You forgot about Testosterone booster which is also equally important for bodybuilding.